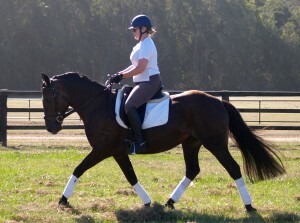 We offer services for training Dressage, Jumping, Eventing and Race horses including Pre-training and breaking in. 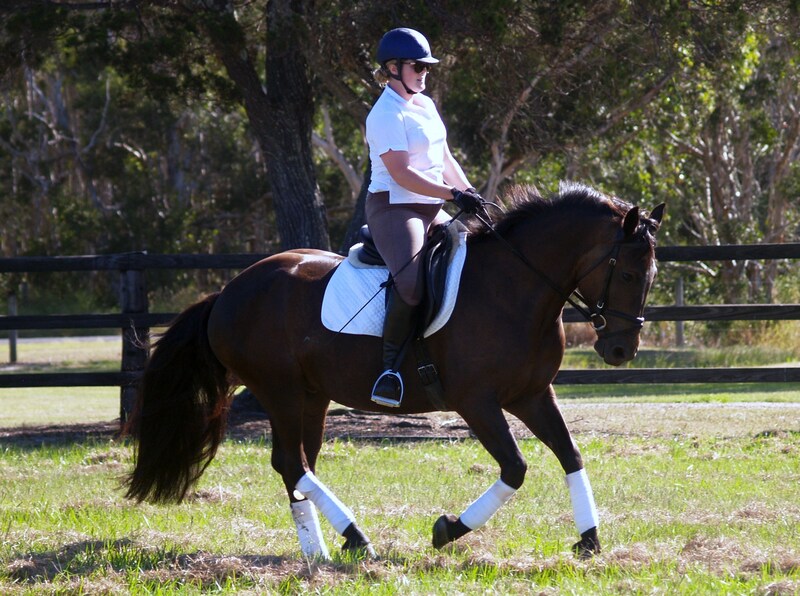 Kamilaroi Jack is a 4 yo Percheron Warmblood. 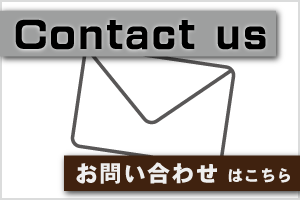 He has a great temperament, very easy going nature. He has been competing preliminary level Dressage and been schooled over small showjumping fences. He has been to the beach, trail rides and walking through the towns. His brother is in the QLD mounted police and Jack also went to the police horse training, only came back home because of his height-wasn’t quite tall enough. 100% sound and has solid feet, has never been sore without shoes on. 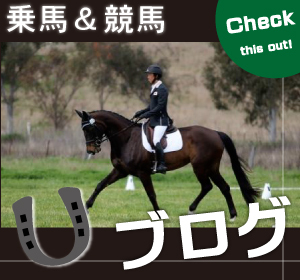 Japanoz Racing & Equestrian Stables © All Rights Reserved.